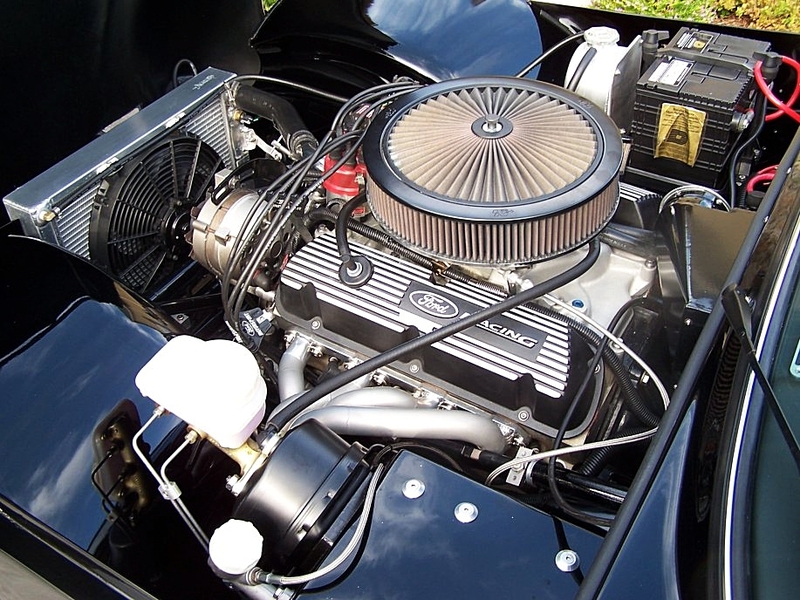 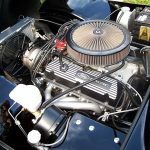 Customization or tuning? 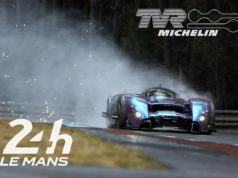 That’s the question (my very personal opinion is always the same: always original!). 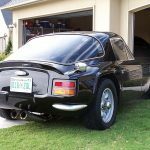 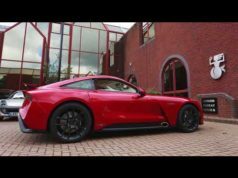 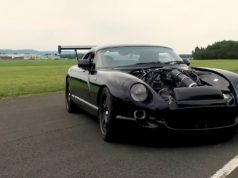 This TVR Vixen was transformed into a TVR Tuscan V8 with a mighty Ford 302 with 400 hp (on a 1.000 chilos vehicle you can surely feel every single horsepower!). 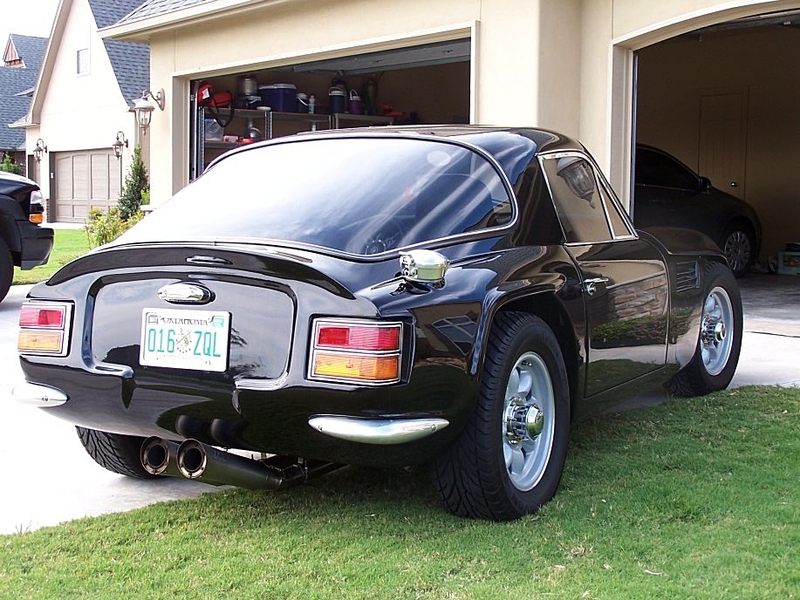 More images of this original TVR are HERE.